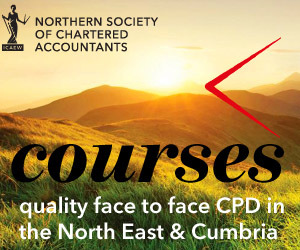 Northern Society of Chartered Accountants is pleased to support the ICAEW BASE business competition with heats across the north east and Cumbria in 2015. BASE is ICAEW’s national Business, Accounting and Skills Education competition for students aged 16-19. A unique and exciting experience, students are able to engage in a challenging business game that enables them to develop key employability skills and understand what it’s like to be an ICAEW Chartered Accountant. Consisting of 46 UK regional heats and one spectacular national final, students of all abilities attend their local heat to; find out more about careers in accountancy, finance and business, compete in a thought-provoking business game and network with professionals at a dedicated employer exhibition. In 2015 there will be 3 heats taking place across the north east and Cumbria. Northern Society members volunteer their time to assist with each heat – by acting as a mentor with each of the student teams or by being part of the judging panel. If you would like to help with ICAEW BASE 2015 heats in our area then please contact Joanne Lucking.